There’s a large cupboard in our studio full of flight cases that are rarely opened. They contain much loved but defunct relics from the analog days of clapper loaders and changing bags instead of DITs and hard drives. Alongside two Mitchell cameras – one with the fabled Jackson Woodburn motor for rocksteady timelapse – lies a perfect Arriflex 435ES. The 435ES, (ES standing for electronic shutter). 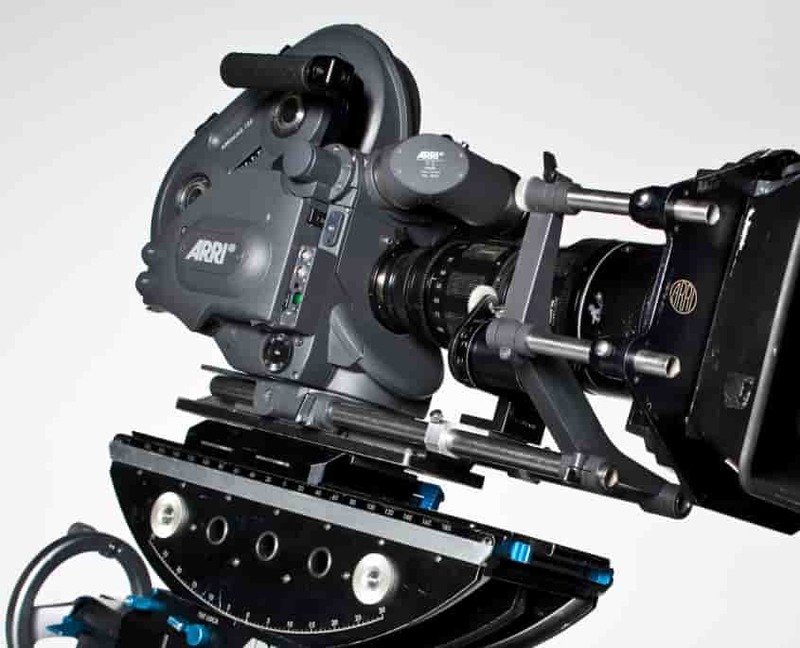 In its time the workhorse movie/commercial camera, it was created in 1995 to replace the 35III line. 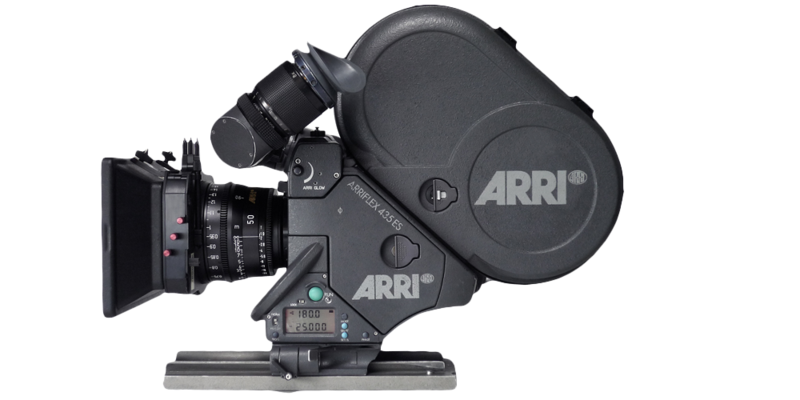 The number reflected its position as the successor to the Arri III and the fact that it was designed for 35mm and super 35mm film. It was optimised for non-sync sound; any filming which either didn’t require sound or that required shooting at non-sync speed, shooting in reverse, or ramping between different speeds. This gave it many potential applications and it was widely used on music videos, commercials, second unit work on features, special effects work and on motion control rigs. It was considered to be the most popular 35mm movie camera and was certainly the most versatile, due to its wide range of production adaption, intuitive design, high reliability, and rental availability. 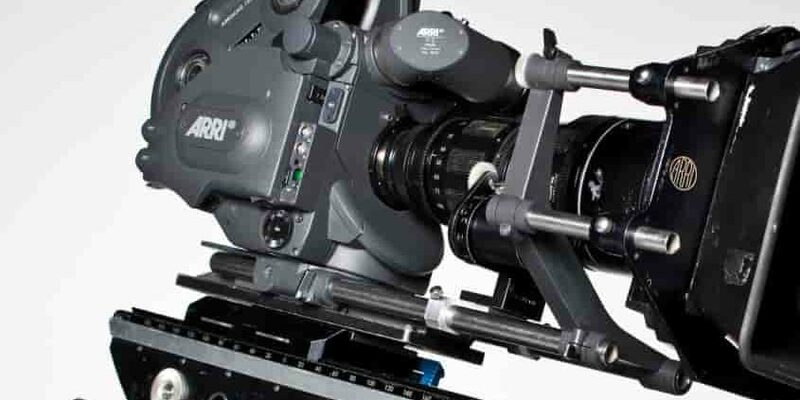 Rival Panavision even owned more 435’s for rental than Arri’s own hire houses. In recognition of the achievements of the 435 system, AMPAS awarded Arri a Scientific and Engineering Academy Award in 1999. 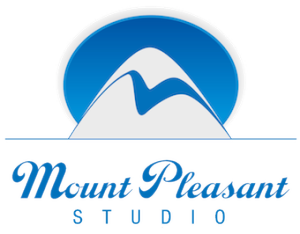 It was a bulletproof camera – in its 15 years of use at Mount Pleasant Studio it didn’t once have a technical issue. As the inexorable march of digital, HD and 4K continued, the 435ES was hired less and less. Many were sold off to Bollywood camera houses and DOPs, but even that industry finally capitulated to digital and now these popular and fondly remembered cameras lie in their own metal coffins waiting for a celluloid revolution that unfortunately will never come. And so our own pristine 435ES, like so many other film cameras since the digital explosion, lies dormant beneath our client area.